ALAMANCE COUNTY -- A lecturer at Duke University was arrested over the weekend during a Confederate Memorial Day rally in Alamance County. 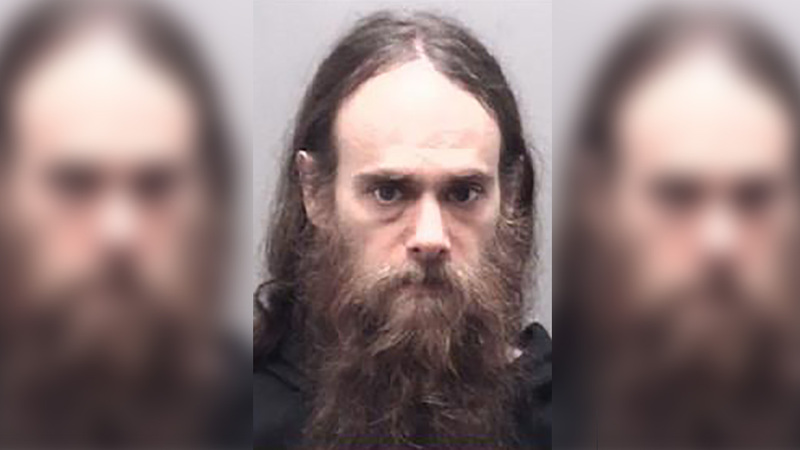 Rann Baron, 36, of Durham was charged with felony assault on a law enforcement officer and misdemeanor injury to personal property, according to thetimesnews.com in Burlington. The incident happened when a pro-Confederate group, Alamance County Taking Back Alamance County (ACTBAC), clashed with another activist group at a planned rally in Graham on Saturday. According to authorities, Baron was attempting to destroy a flag reportedly set up earlier in the morning by someone with ACTBAC. When the sheriff intervened to get the flag back, Baron allegedly struck him with the flagpole, which led to a struggle between other officers and rally members. A Duke University spokesman confirmed to the Burlington newspaper that Baron was employed at the school, but did not comment on his arrest. The university's website listed Baron as a lecturer in Duke's math department.